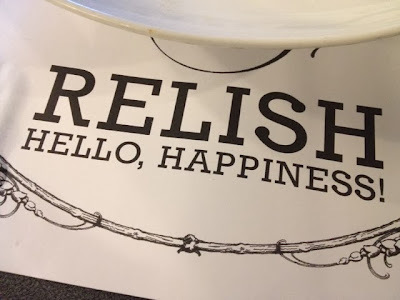 Food Escapade at Relish at Ponte | Vanity and Everything in Between. Lawrence ordered the Hickory Porkchops (?). Oh gosh, it tastes so good! The meat was so tender! Sadly, I wasn't able to take a photo of it again. Haha! That one costs PhP395.00. Now, the photo below was my order. Tastes like heaven! 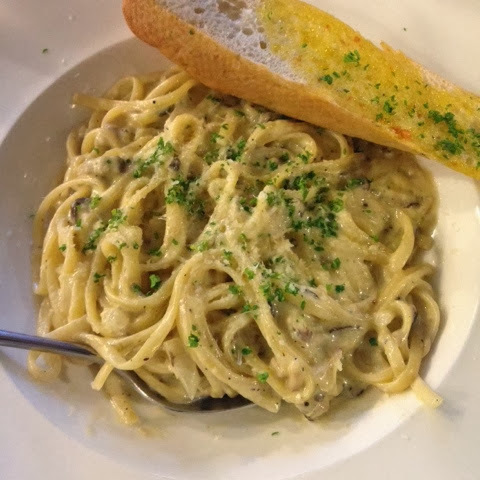 I love this pasta! It's not nakaka-umay, too! I'm not the best person that describes how food tastes like but dang, and sarap talga nito! 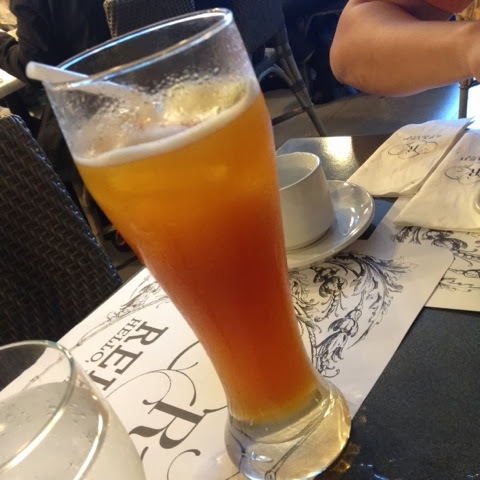 The iced tea was large, indeed. I see myself going back to this restaurant to try out their other dishes. They are a bit pricey if you would prefer to eat here regularly for lunch. Heck, I used to earn 7k a day and I can't see myself dining here everyday. Too costly for me, haha! You can consider this as a fine dining restaurant. The place is small but it has a quaint ambiance. 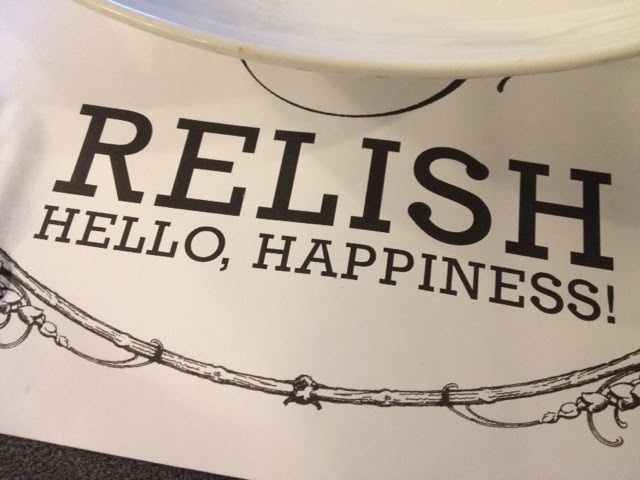 Relish at Ponte is located along Valero Street in Makati.